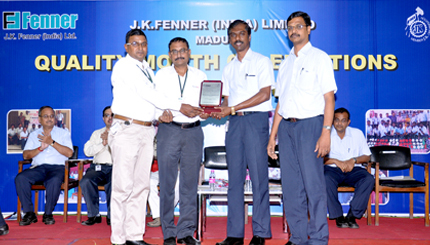 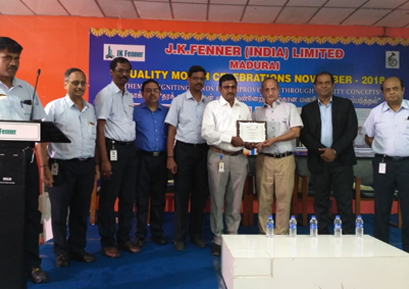 Mr P R Sankaranarayanan received the award on behalf of Ram Charan for the next vendor to Fenner India Limitied on November Twenty Fourth instant. 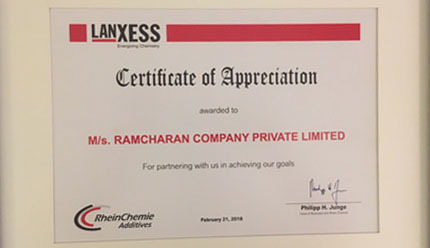 Lanxess-Rhein Chemie honours Ram Charan & the Tech Centre team, for last years performance & continued participation in the Indian industry. 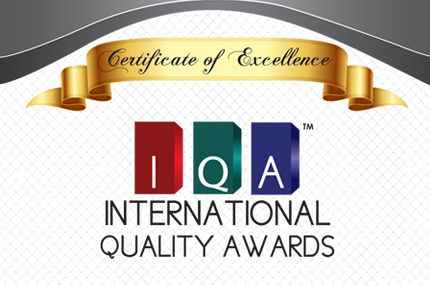 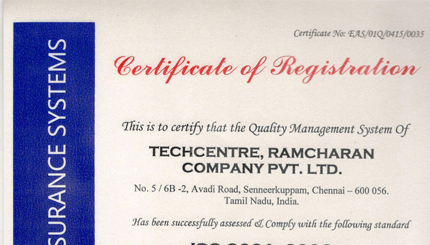 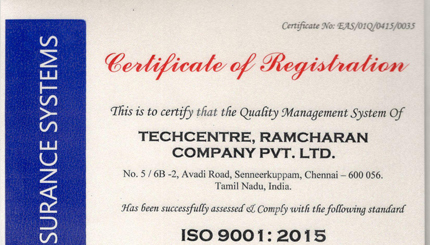 I am taking this opportunity, to CONGRATULATE our Techcentre Team of Mr. Parthasarathy & Mr. Parthiban for their excellent Hard work in meeting the ISO 9001:2015 requirements. 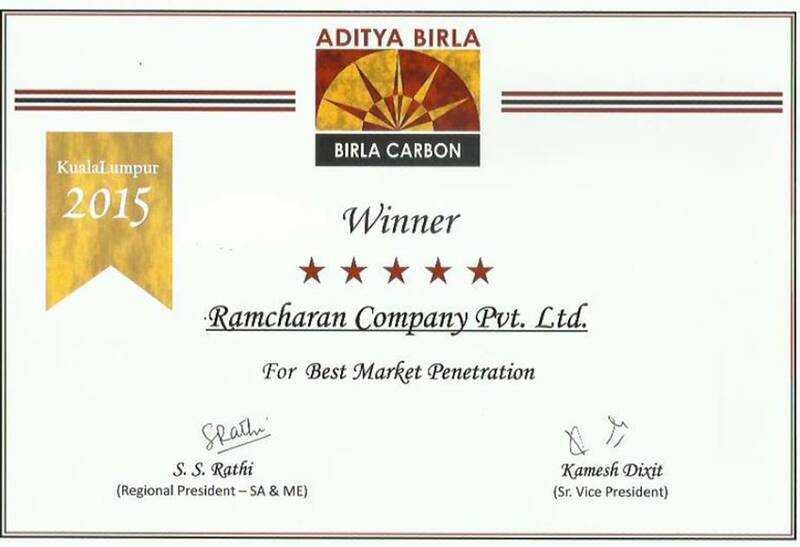 We have been awarded the fastest growing chemical distribution & logistics company of the year. 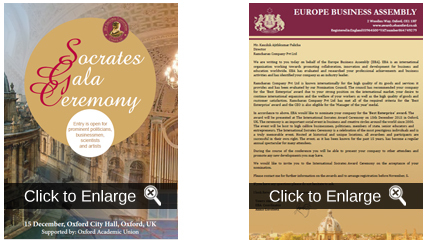 The Award function will be a solemn part of the Summit of Leaders taking place on the 15 December 2015 in the Oxford Town Hall, Oxford, UK. 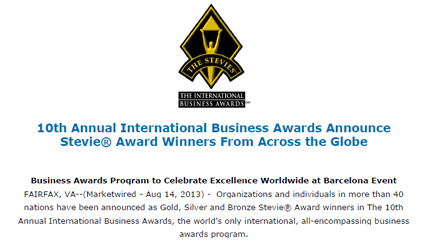 Best representatives of the regional business will be honored at the ceremony. 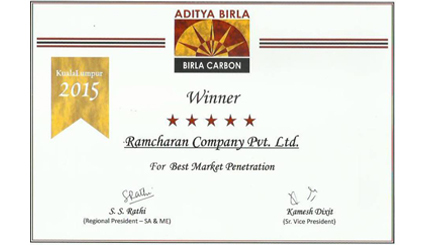 Award for "Best Market Penetration"
We are proud to announce that we have been awarded 'The Best Market Penetration' company at Ski Carbon Meet. 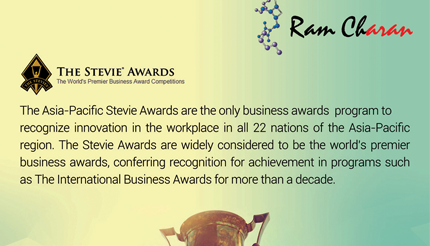 Ram Charan won the Bronze Awards for the fastest growing organisations for the year 2012.13 in Asia Pacific Region.